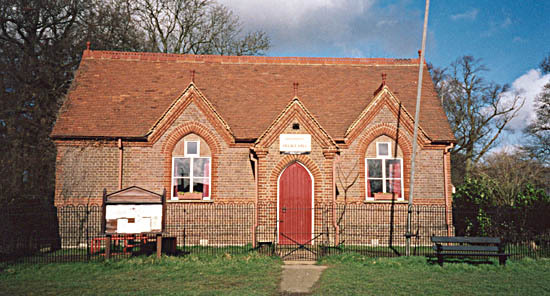 Cholesbury Village Hall was built in 1895 on land given to the people of Cholesbury by Frederick Butcher of Tring, a banker and local landowner and obviously a good “egg”. It is a pretty Victorian building situated at the Buckland Common end of Cholesbury and Hawridge Common. It was originally just a “parish room” which soon got taken over by the Men’s Club that charged its members 1p a week to belong and did its best to exclude rowdies from the neighbouring villages. The main room had to be expanded to include a stage and their billiard table and in 1936 a whole new room was built to house said table. In the last 20 years new kitchen and toilets and a complete storage room have been added without losing any of the character of the original building. It is bright, cheerful, not at all institutional. It seats 70 people comfortably for meetings and a maximum of 60 in the main hall for meals. It is used regularly for a nursery school in the mornings, and for a weekly art class and at other times for private parties, local meetings of the history group, the horticultural society, the senior citizens’ coffee mornings and for the famous Cholesbury Teas held on the first Sunday of each month in the summer. The teas have raised a lot of money for some very worthwhile charities. 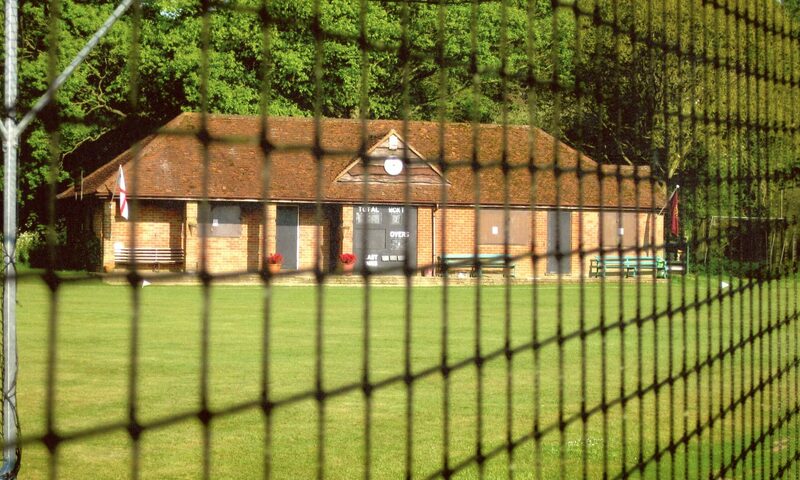 The hall is run by three trustees and a very genial committee that welcome enquiries. If you want to know anything more about the hall please contact Rosemary Pearce on 758334.